Today looking at another pipeline purchased by Shell. 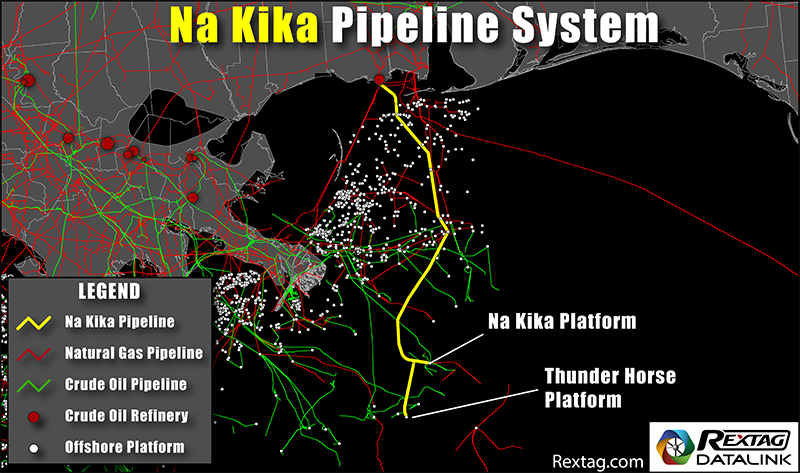 This time showing Na Kika Pipeline system. You can read of the transaction in our previous post to learn other details.